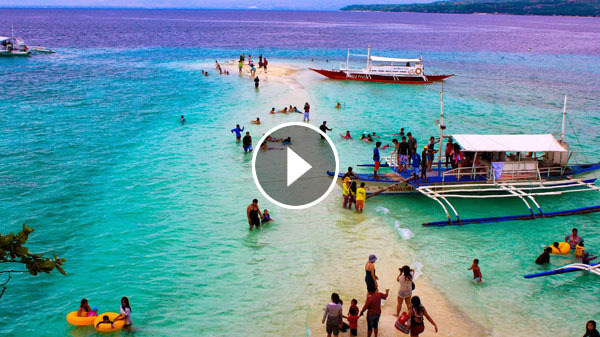 Here's a video destination guide of all the epic places in one of the world's greatest countries to travel to -- The Philippines! The video shows snippets of top destinations in Philippines such as Banaue Rice Terraces, Catanduanes, Camsur, Siargao, Under Ground River in Palawan, El Nido and Boracay. Don't forget to share and like this post. Credit all goes to the owner of the video.